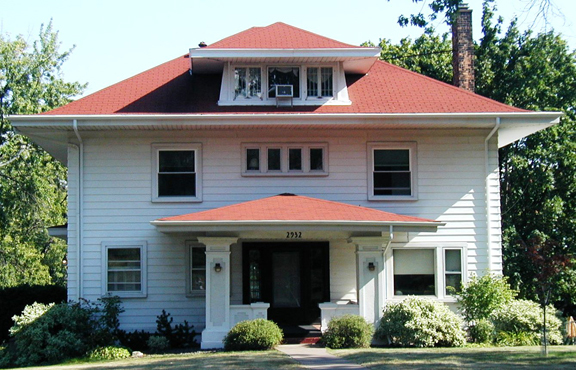 This American Foursquare was built in 1912 of the highest quality materials and includes many fine craftsman details. The Sozansky family has lived here for years and restored nearly every inch of this massive home. Hardwood floors, amazing crown moldings, massive doors and phenomenal windows make this beauty a must-see home.